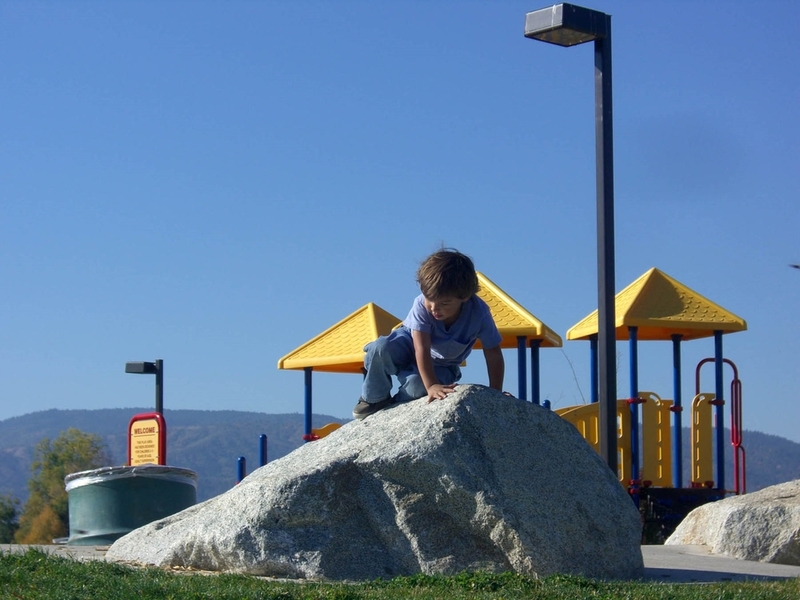 Galbraith and Associates provides Park and Recreational Planning, including access and land-use studies, trail plans, athletic fields, and playgrounds. We also provide Natural Resource Assessment, Protection, Restoration and Enhancement. This includes tree preservation, management of wetland habitats, riparian areas, storm-water retention, filtration, and reuse, and the use of native and other appropriate plantings.